NB: The Bargain Bookshop is now BILDBAND BERLIN!!! Cheryl said: "You should add this relatively new store to your list of stores in Berlin. Two locations now of Bargain art, design, cookbooks and children's books. The owner Max Erbe has had a very successful career selling art books to buyers around the world before moving back to Berlin to open his bookshop. Now he's open a second location as well." The Bargain Book Shop started off as a pop-up store (for those who still haven't heard of such a concept, it's simple: a bookstore appears at a place for a while, usually the owner has a lease for a couple of weeks/months, and then it changes location). 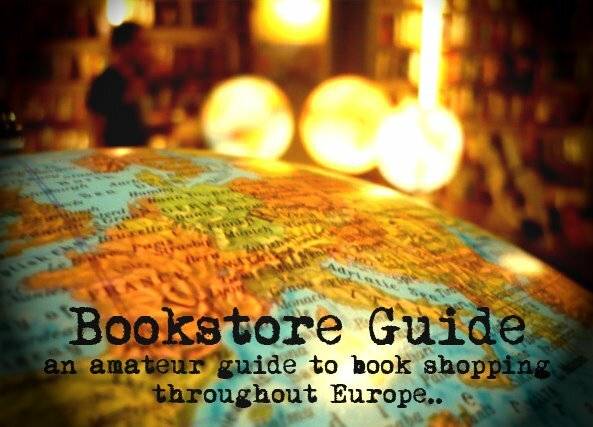 Luckily, if a location turns out to be a good one, the bookstore just might find its permanent place there. And this is exactly what happened to the Bargain Book Shop. What's more, it now has two locations in the German capital of Berlin (the main one in the neighborhood of Prenzlauer Berg, the other one near Kreuzberg). 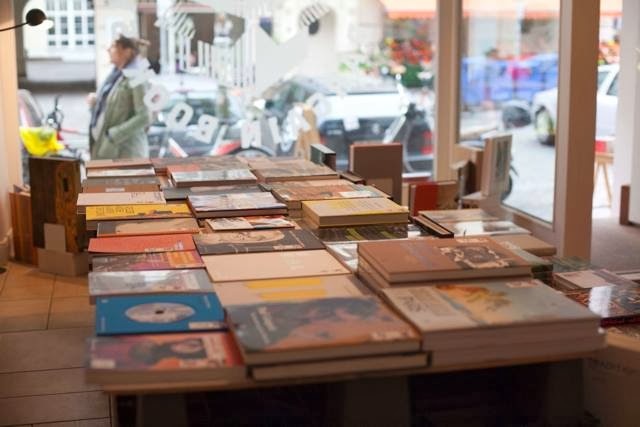 The store opened its doors in December 2011 and the owner Max Erbe definitely tries his best to offer the artsiest of the books at very affordable prices. This post was about a bookstore which is no longer called The Bargain Book Shop. The new bookstore focuses solely on PHOTOGRAPHY and is called Bildband. Bildband Berlin is a bookshop opened by Joe Dilworth and Thomas Gust in January 2015 to stock the best in photo books, and host photographic exhibitions from the books we love. We stock books from small independent publishers and the big publishing houses, everything from reissues of great classics from the past, to new self-published limited edition photo books. We sell prints and special editions, rare and signed books, as well as good quality reduced price books on photography, design, architecture and art.